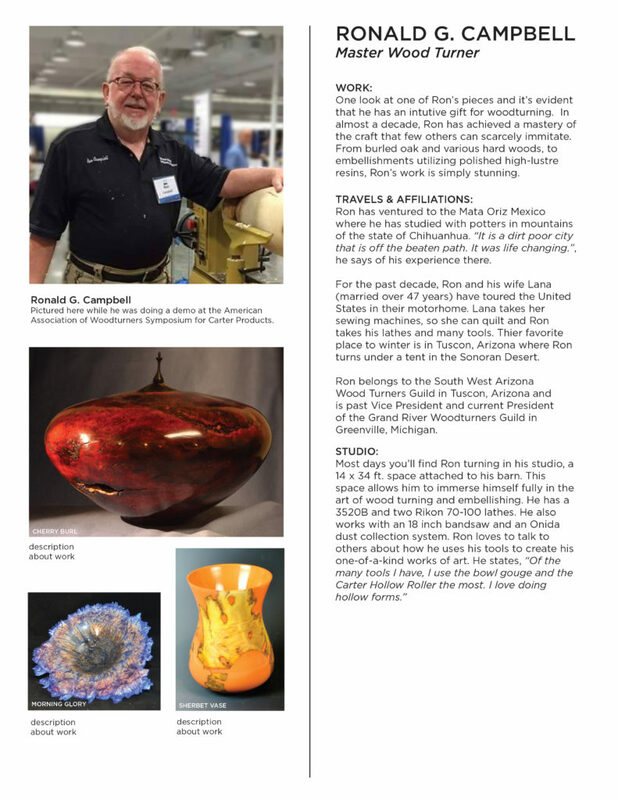 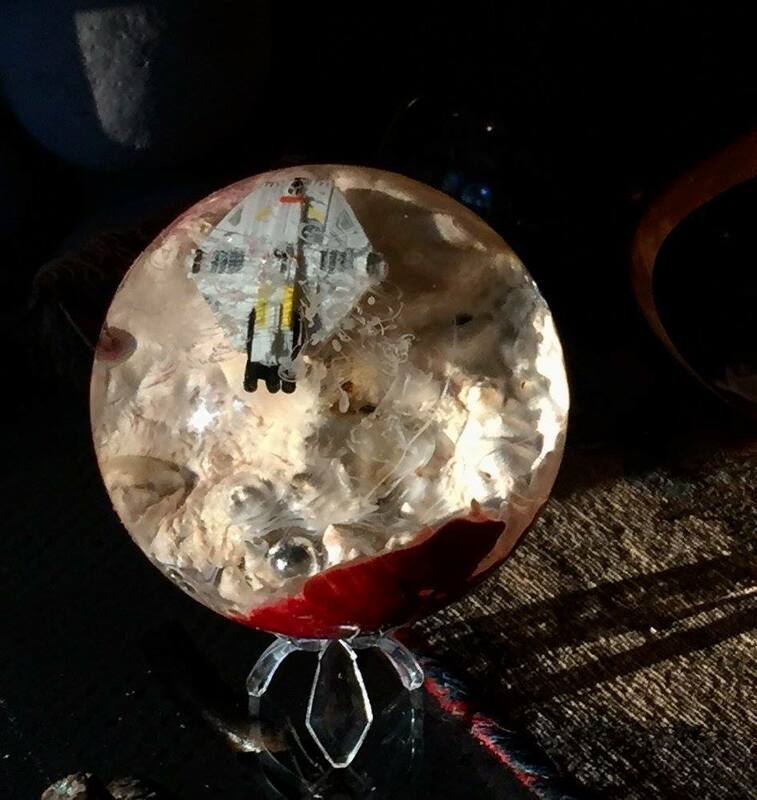 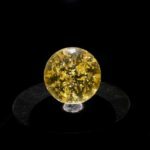 May 18, 2017 AZ Carbide was purchased by professional woodturner Ronald G Campbell and his wife Lana. 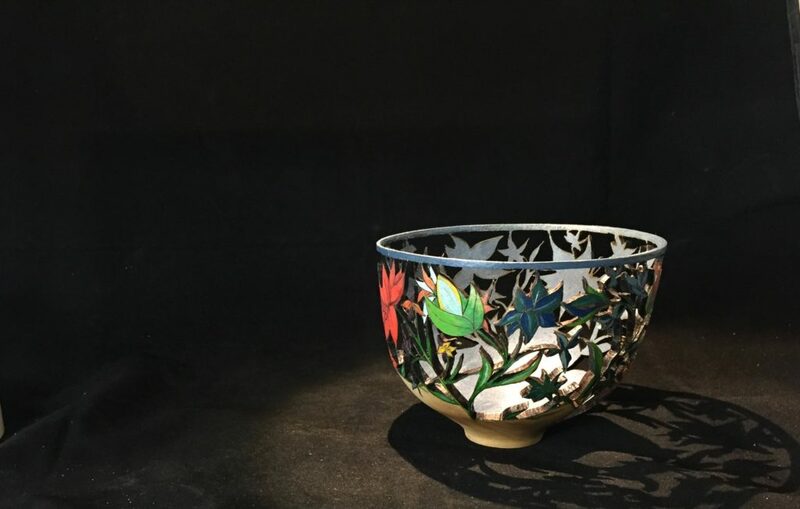 Both retired in 2007 as they sold their business in the garment industry. 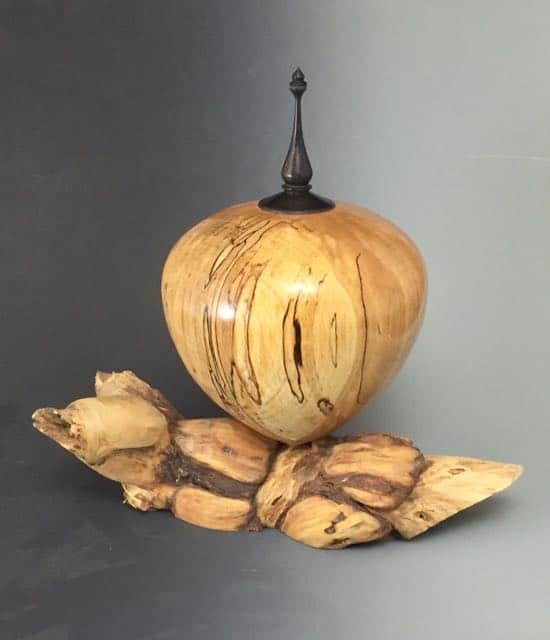 Ron quickly picked up woodturning as a hobby. 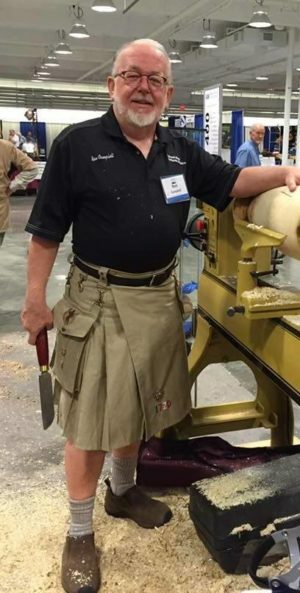 In 2008 Ron became a tool consultant for Carter Products of Walker MI. 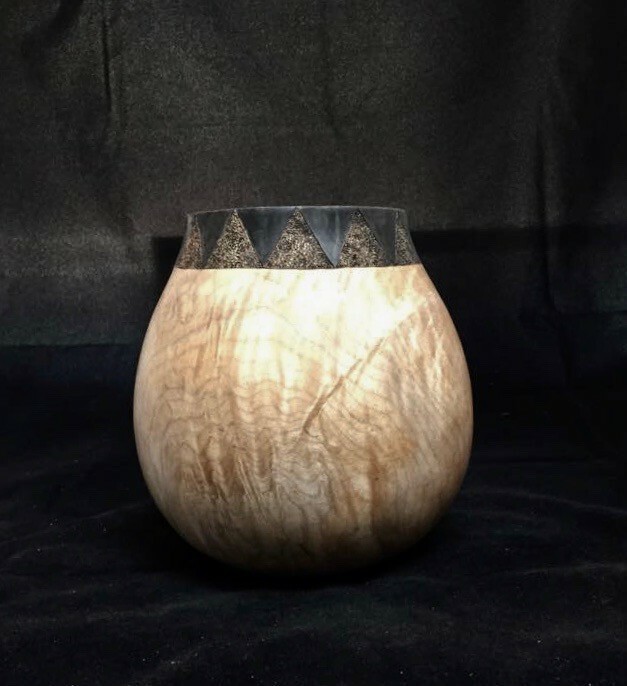 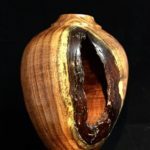 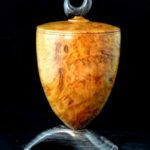 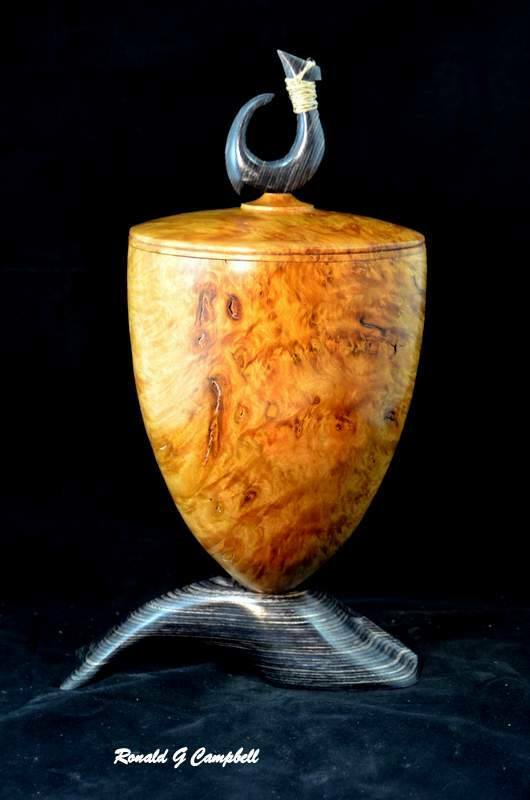 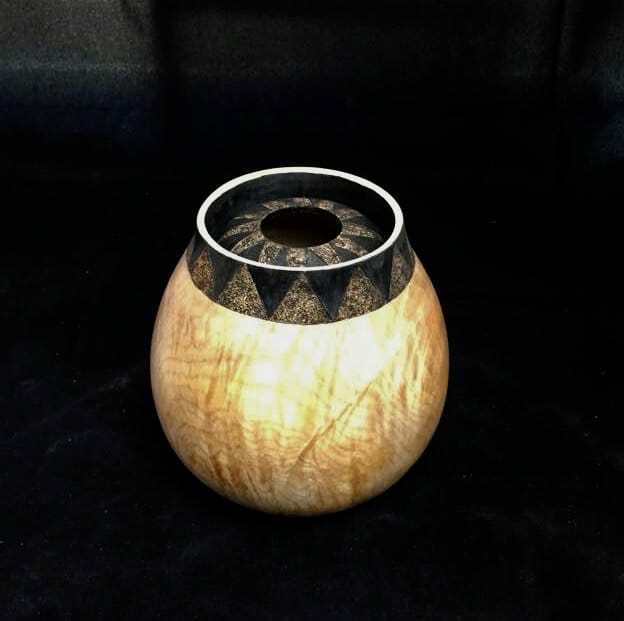 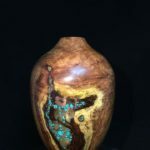 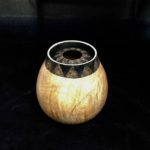 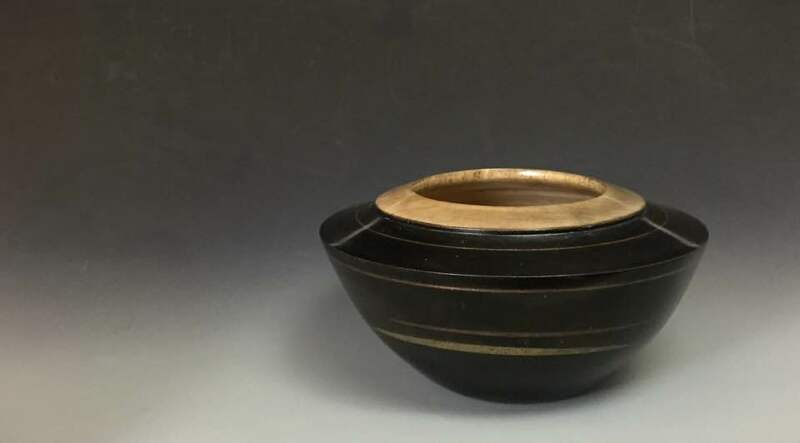 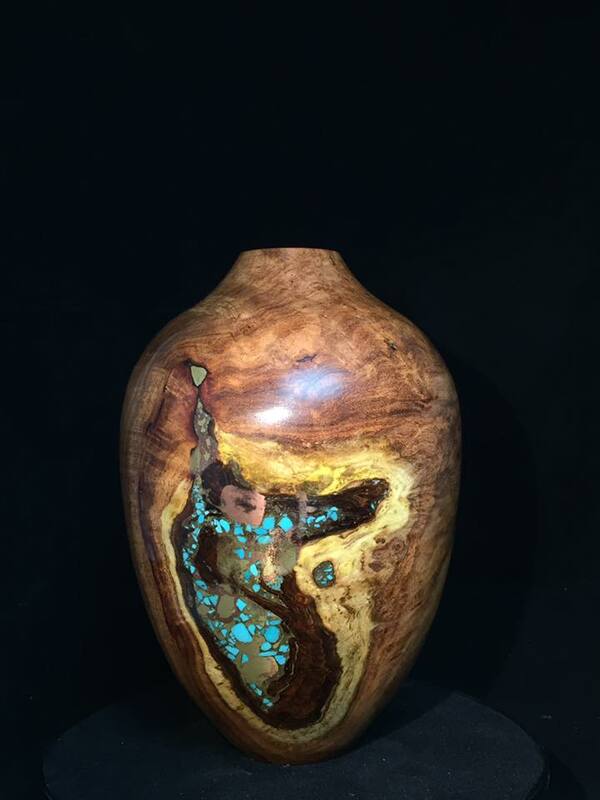 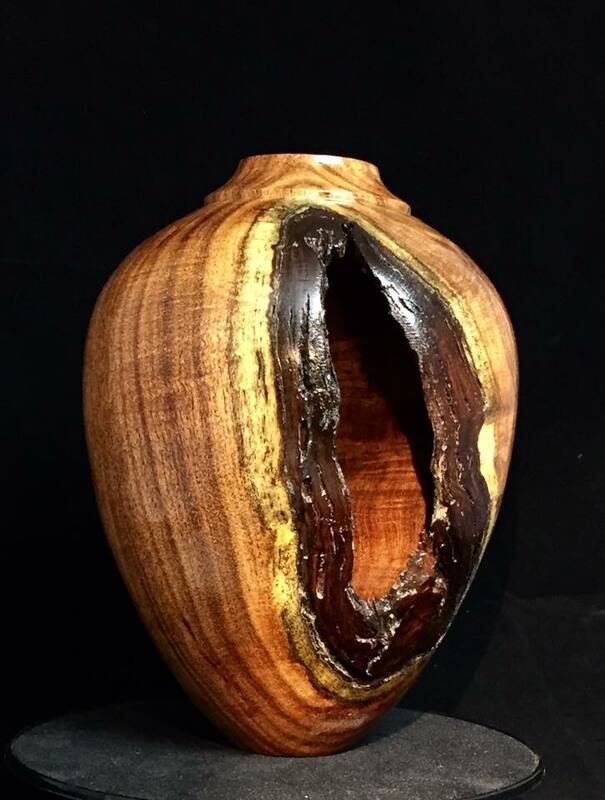 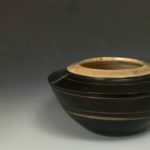 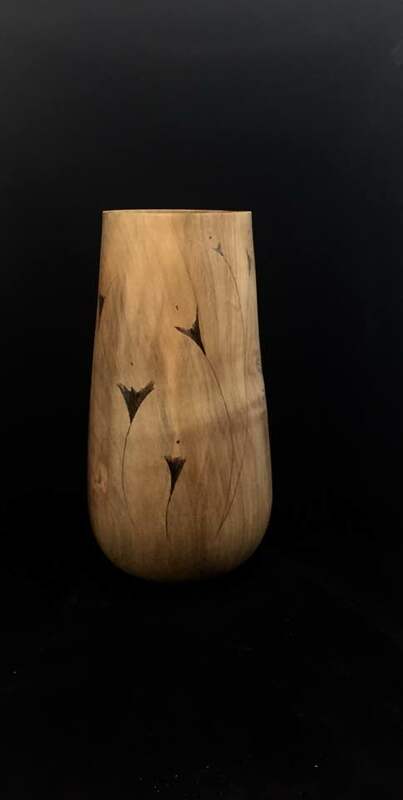 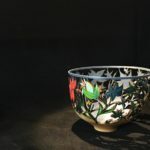 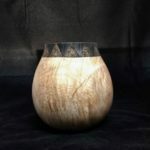 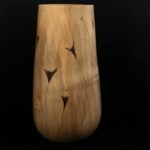 Since then Ron has established himself in the woodturning world and several galleries around the country . 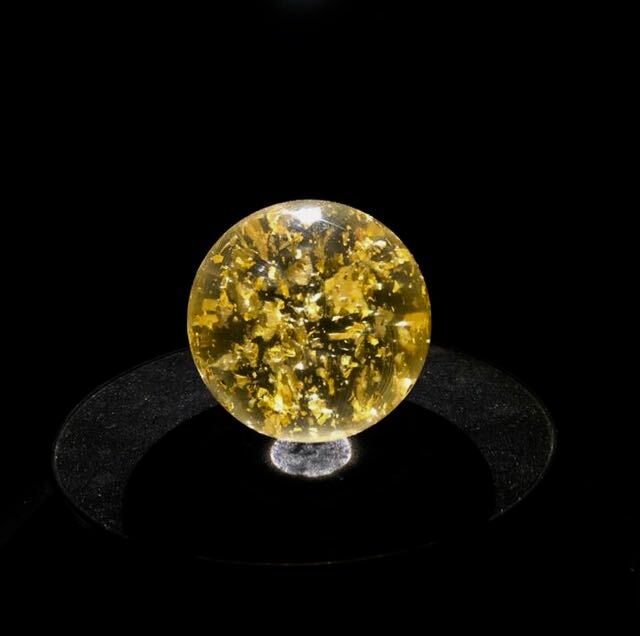 Both of us know what it is to provide customer service to make a successful business.